India, which is the world’s largest consumer of sugar, is set to produce a record yield of sugarcane in this current financial year. According to data from the Indian Sugar Mills Association, the country’s sugarcane farmers will produce 35.5 million tonnes of sugar in the 2018-19 season (October-September), breaking the record of 32 million tonnes in 2017-18. In doing so, India will beat Brazil as the world’s largest producer of sugar. However, this isn’t because Brazil is producing less sugarcane or is less efficient. It’s simply because Brazil is doing a better job at converting its surplus sugarcane stocks to ethanol, produced through the fermentation of sugarcane. Given India's domestic consumption of about 25 million tonnes, a surplus of 10 million tonnes will be added to the system. When the industry ends the current year in September, it may have an additional surplus of 10 million tonnes. 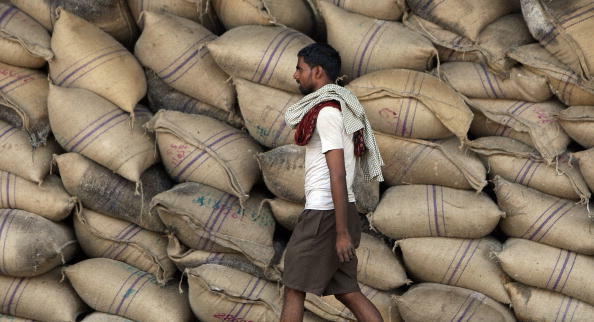 With nearly 20 million tonnes expected by September 2019, unless exports increase, the country has never seen and handled such a large surplus. Brazil’s sugar output for 2018-19 is expected to fall by 22% to 30 million tonnes mainly due to increased ethanol production, which is in higher demand and more profitable. Given the depressed prices of sugar on the global market, Brazilian producers found that it made more sense to prioritise ethanol for better profit.